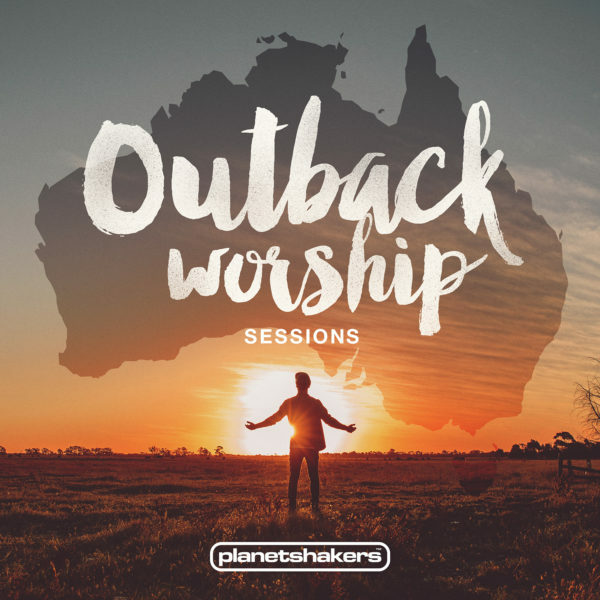 Check out Planetshakers’ new “Nothing Is Impossible” music video from Outback Worship Sessions. The video was recorded organically in a small church in the heart of Australia’s Outback. Watch the “My Soul Longs For Jesus” video here. Planetshakers Band is passionate about uniting generations worldwide through worship and is known for favorites like “Like A Fire,” “Endless Praise,” “Nothing Is Impossible,” “This Is Our Time” and “The Anthem.” As Australia’s largest youth/young adult Christian movement, Planetshakers’ goal is to see people encounter God, be transformed by His presence and empowered to make a difference in their world. While they tour internationally, the team remains based out of Planetshakers Church, a multi-campus, 12,000-plus member congregation based in Melbourne, Australia that is pastored by husband and wife, Russell and Sam Evans. A church, a movement and a gifted musical ministry, Planetshakers also reach 105 countries with Planetshakers TV, a 30-minute Christian television program birthed out of the desire to empower generations to win generations. Additional information about Planetshakers Church and Planetshakers Band and its touring is available at http://www.planetshakers.com, www.twitter.com/planetshakers and www.facebook.com/planetshakers, where Planetshakers has over 777,000 likes. Integrity is the worship music recording and publishing home to a variety of artists and ministries around the globe including: All Sons & Daughters, Paul Baloche, New Life Worship, Planetshakers, The City Harmonic, Worship Central, Covenant Worship, Life Worship, Dustin Smith, Desperation Band, Bluetree, Lincoln Brewster, Christine D’Clario, Stu G, Beth Croft, Sheldon Bangera, Danilo Montero, Jacobo Ramos, and Dove Award winning and nominated songwriters Israel Houghton, Jared Anderson, Michael Farren and Michael Neale. Integrity is part of the David C Cook family, a nonprofit global resource provider serving the Church with life-transforming materials. Headquartered in Colorado Springs, Colorado, and with offices in Tennessee and the United Kingdom, Integrity is committed to taking songs of substance to the local church and its leaders around the world. Integrity publishes many of the top songs in the Church, including the No. 1 radio hit “We Believe” (Newsboys) as well as church standards “Revelation Song,” “Open The Eyes Of My Heart,” “Your Great Name” and “I Am Free.” Additional information can be found at www.integritymusic.com.